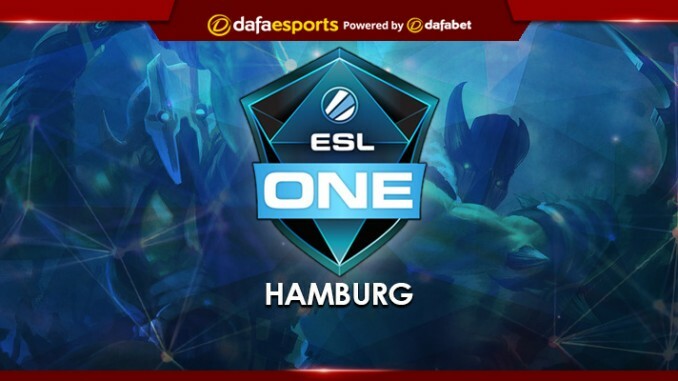 The latest Major, ESL One Hamburg, is set to begin on 26 October. The eighth tournament in the ESL One series, this event is the first to be considered a Major after Valve adjusted the tournament rules. 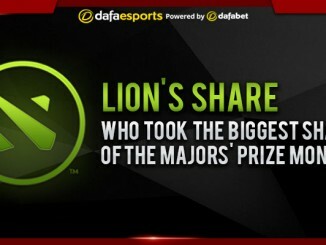 With its newly-increased prestige, and a whopping $1,000,000 prize pool on offer, it’s definitely going to be a competitive affair. Eight teams will participate in the northern German city. Two have been invited directly, with the other six earning their places through regional qualifiers. The group stage will follow the standard GSL, or double elimination, format. The teams will be split into two groups of four, with the first two teams to suffer two losses being eliminated. Each team’s first clash will be a best-of-one affair, while the rest will all be best-of-three. The top two teams from each group will advance to a simple, single-elimination playoff, which progresses until just a single team remains. Fresh off their victory at the StarLadder i-League Invitational, Team Liquid go into this event as an invited participant. They’re certainly the ones to beat right now, having recently secured five back-to-back Premier/Major tournament wins. Their success in Kiev demonstrated that their victory at the International was not a stroke of luck, and they have set an extremely high standard through their peerless teamwork and individual play. In addition, their roster boasts experienced players such as Miracle- and MATUMBAMAN, who are always a threat to the opposition. With recent successes at the StarLadder i-League Invitational (Seasons 2 AND 3), EPICENTER 2017, DreamLeague Season 7 and TI7, it’s understandable why they are favourites here. The other invited team, Newbee, are sure to have something to say about that though, particularly as they will be looking for revenge after their 0-3 defeat to Liquid in the TI7 Grand Finals. 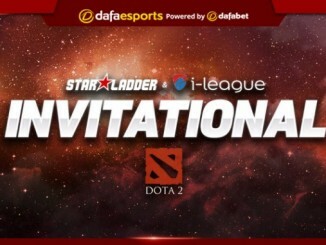 After a disappointing performance at the StarLadder i-League Invitational last week, where they finished 7-8th, it is clear the team still have work to do. Still, Newbee are an extremely formidable outfit and a rematch of the TI7 decider would certainly be a mouthwatering spectacle. Another highly-rated team joining the fray are Team Secret, who triumphed in the European Qualifiers. This team have a bone to pick with Liquid too, having suffered early elimination to them at TI7. This highly-rated outfit have a new roster, which features Fata and Ace. Interestingly, they’ve placed Fata – typically a mid player – in the offlane position. This strange strategy might just pay off, but it’s hard to see how they can prevail over Liquid. Virtus.pro are the CIS qualifier and are yet another team who were eliminated from TI7 by Team Liquid. They haven’t changed their roster, but this will be their first showing at a Major event this season. In the past they have fared well against some of the rivals they could face here, defeating Team Secret in the Grand Finals of the DOTA Summit 7 in June for example, their last Premier success. The competition will be fierce though and as this will be their first important event in two months, it will be interesting to see whether they can quickly get back into the groove of top competitive action. Evil Geniuses have qualified from the North American bracket and will make their first appearance since their early elimination from TI7, where they finished 9-12th. This team are certainly top-tier, and with the reintroduction of veteran player Fear as team captain, their chances have only improved, with the former coach having been part of the team for some of their greatest past wins, including TI5. Three of their Premier wins over the last 12 months have seen them beat Newbee in the final, giving them a good chance against the second favourites here. EG are famous for their comebacks and with their new leader, they might just be the dark horses of Hamburg. Lastly, from the China, SEA and South America Qualifiers, we have Keen Gaming, Fnatic and SG e-sports respectively. All three have performed well in Minors – and Fnatic even have a few Major wins under their belt (although none recently) – but against such a fearsome group of world-leading teams, they are likely to struggle over the coming days. Still, if any manage to place well, it could be a chance for them to lay a solid foundation for the season ahead. 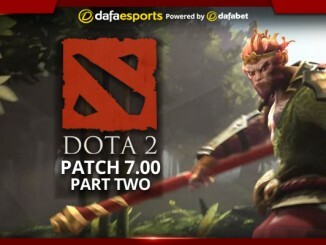 This is an early season Major tournament that all Dota fans should keep a close eye on. With five true giants of the competitive scene present, and with more than a few grudges against Team Liquid in particular, this event is bound to be an interesting watch. A lot will depend on how the TI7 champions perform as this will likely set the tone for how the season will progress.